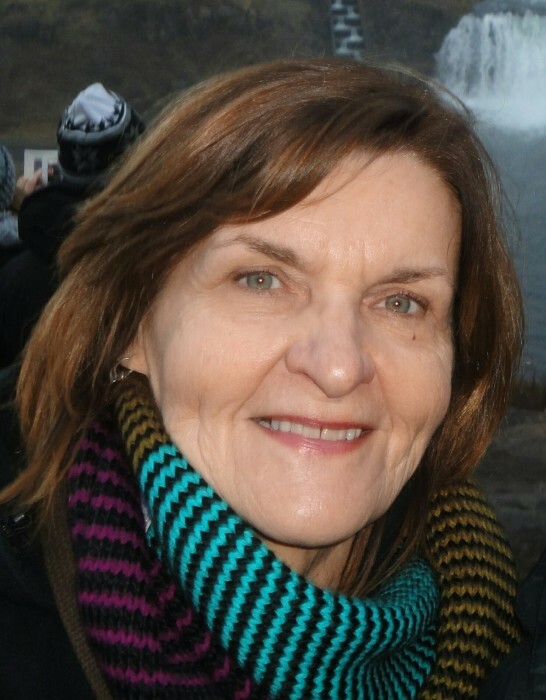 Joanne Czyscon, age 70 of Zimmerman, passed away on February 3, 2019 at her home. She is survived by husband of 48 years, Larry Czyscon; children, Joseph (Hennika) Czyscon, Lori (Thomas) Dorrel, Christopher (Kate) Czyscon and John Czyscon; grandchildren, Hannah, Sarah and Micah Dorrel, Sonny, Novi and Cedar Czyscon and Luka and Asher Czyscon; sisters, Rosemary (Carl) Meyer and Mary Anne Heldt; nieces and nephews; and other relatives and friends. Memorial service on Sat, Feb 9th at 2PM with visitation one hour prior at Gateway Church, 13913 185th Ave NW, Elk River.